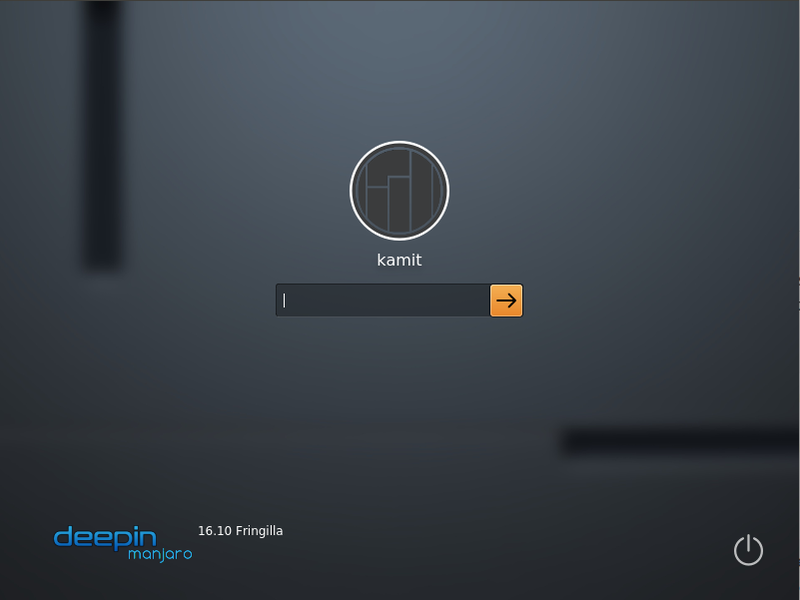 Sabayon is a Gentoo-based GNU/Linux distribution with support for binary package installation. It is, therefore, more of a hybrid distribution than a purely source-based distribution like Gentoo. That is another way of saying that you can install a Gentoo-based distribution without having to compile packages from source. While most Linux distributions follow a 6-month release cycle, Sabayon bucks the trend by making new releases available for download at about half that time. 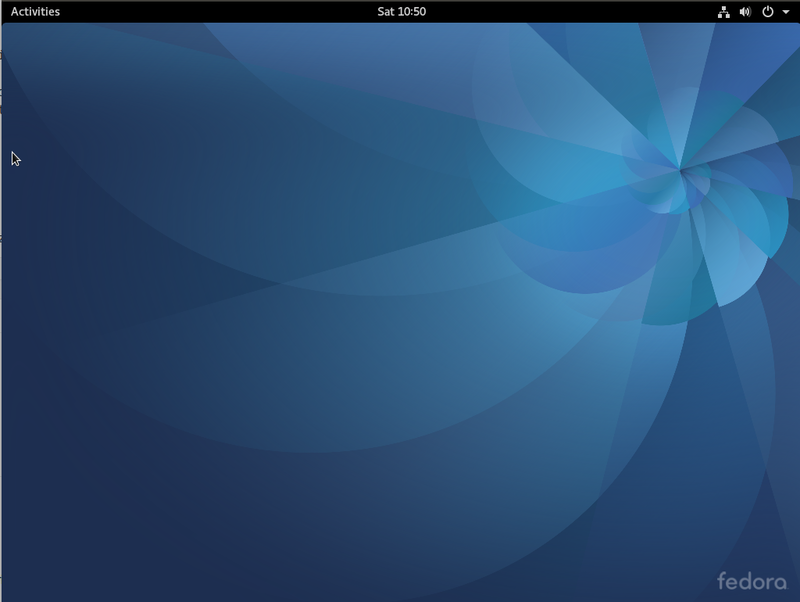 Installation – Sabayon uses the same installation program, Anaconda, developed and used by Fedora. 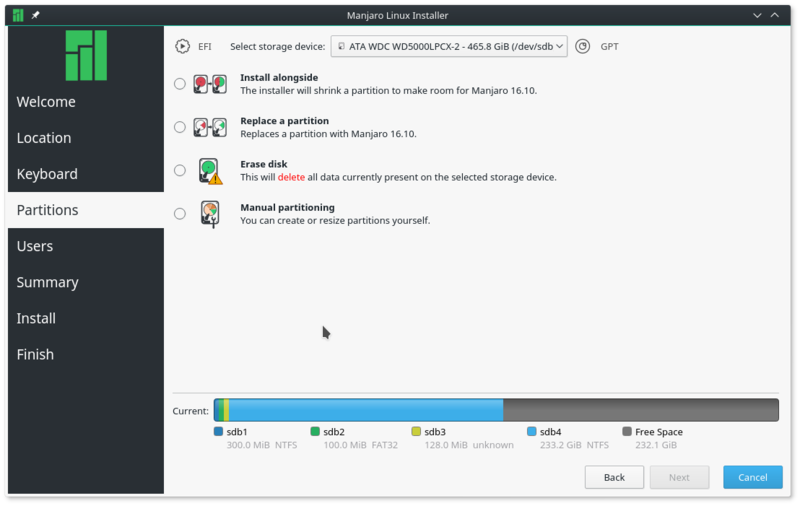 That gives it a range of installation features you will not find on most other (Linux) distributions. 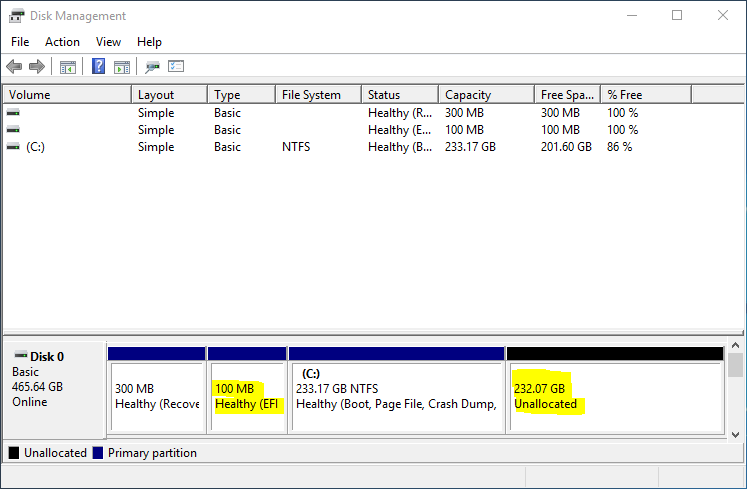 LVM is the default disk partitioning scheme. Full disk encryption is supported. As an option, individual logical volumes may also be encrypted. RAID is also supported. 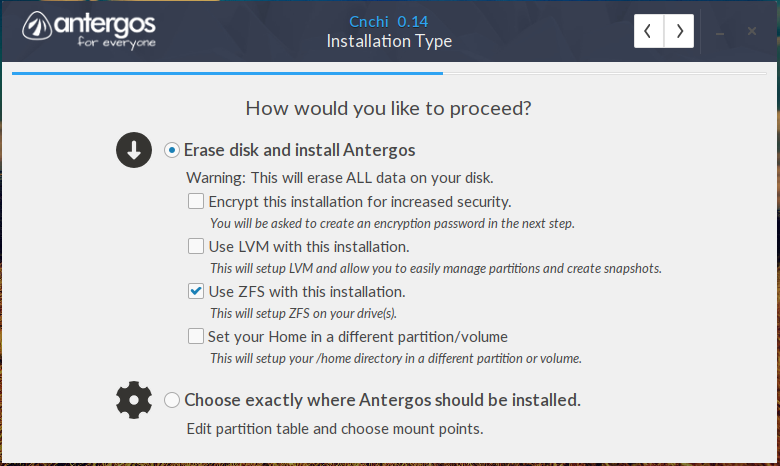 Installation to disks connected to remote systems, like mainframes and SANs is possible. The installer has the option to install the system on UMPC devices. The latest release of Sabayon has experimental support for btrfs. 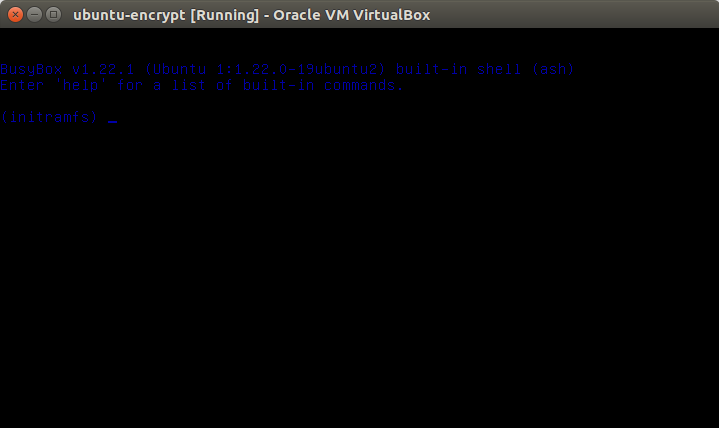 GRUB is the boot loader, and it can be password-protected. 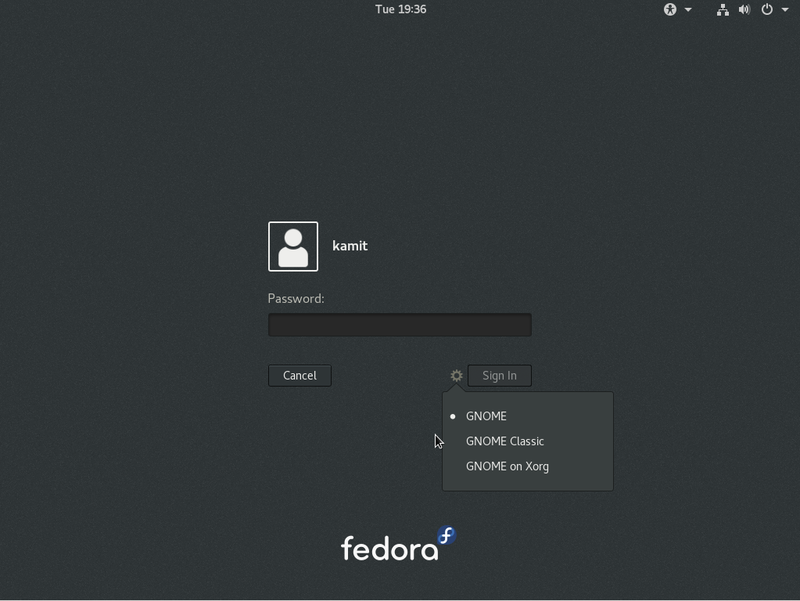 Desktop Environments – The K Desktop Environment (KDE), GNOME, Xfce are officially supported. Software Management – Entropy is Sabayon’s binary package management system, consisting of a command line client, Equo, and Sulfur as the graphical frontend. 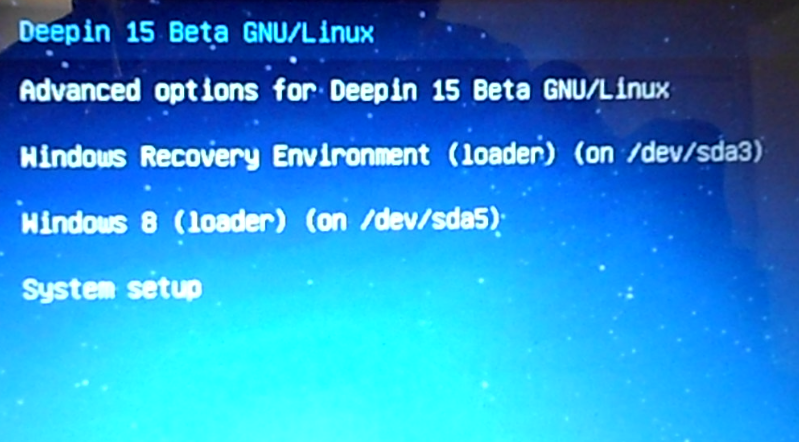 Entropy is said to incorporate the best features of Yum, Gentoo’s Portage, and Debian’s Advanced Packaging Tool, APT. Admin Tools – Aside from graphical package manager, Sulfur, the graphical administrative tools available on Sabayon are specific to the desktop environment in use. The graphical package manager itself is a work in progress, but it’s gotten much better than it used to be. Security Posture – Because it has all the features required to enhance the physical security posture of a Linux system, it is possible to achieve the very highest physical security rating on Sabayon. On the network security front, Sabayon does not have the same tools available on Mandriva. The firewall tends to be disabled by default, and it does not have its own custom developed graphical firewall manager. Hardware Requirements – Sabayon is supported on 32-bit and 64-bit platforms. Plan on having at least 1 GB of RAM installed. See a complete list of Sabayon reviews and tutorials here. Recommendation: Sabayon is a very powerful distribution. However, it is still rough around the edges. It seems that the developers are more interested in implementing new features rather than in ensuring that the system is stable and works properly. As such, it is not recommended if you are new to Linux and are looking for a distro that just works. Intermediate to advanced users, or even new users looking for a distro they can tinker with, will find it a fun distro to use. Buy Sabayon Installation Media: The latest Sabayon installation CDs and DVDs are available for purchase at very low prices on .